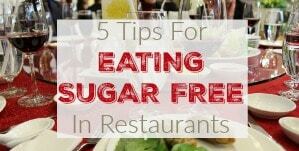 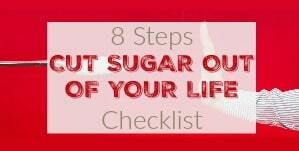 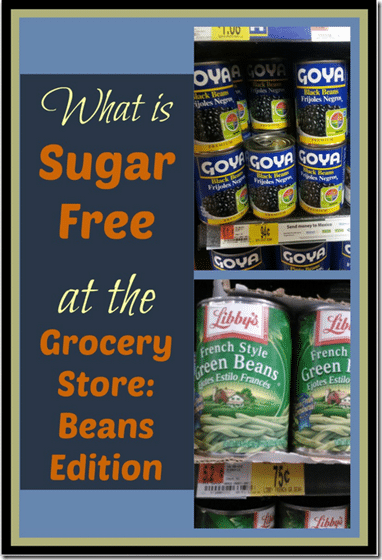 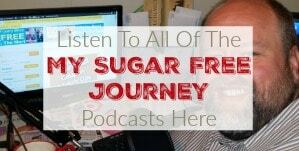 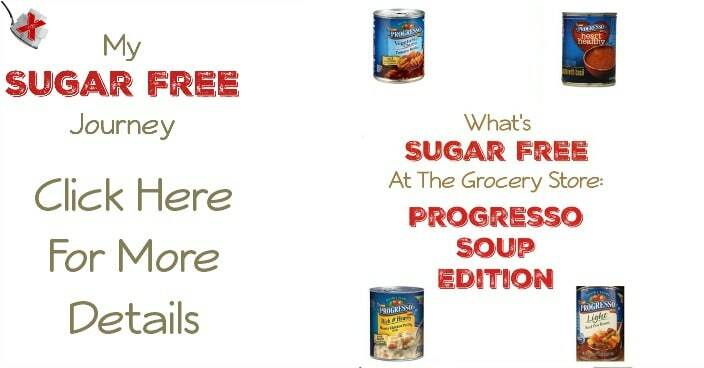 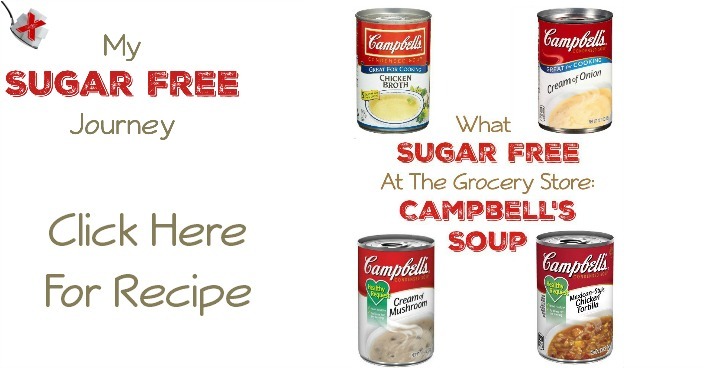 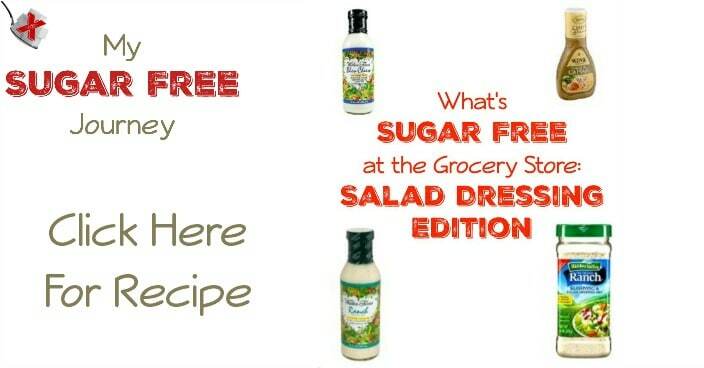 Category: What is Sugar Free at the Grocery Store? 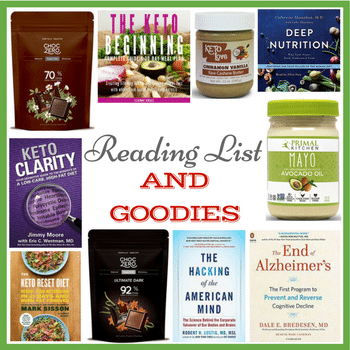 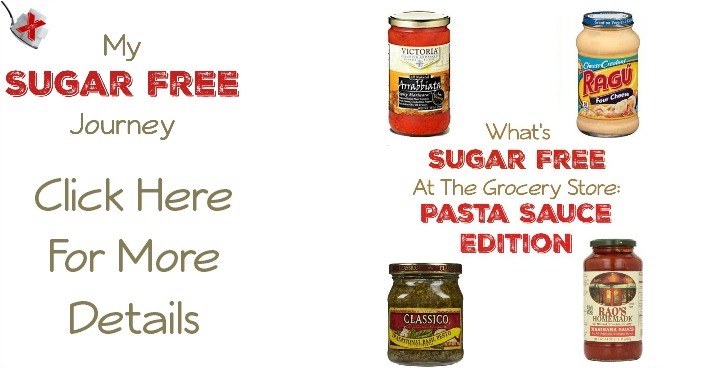 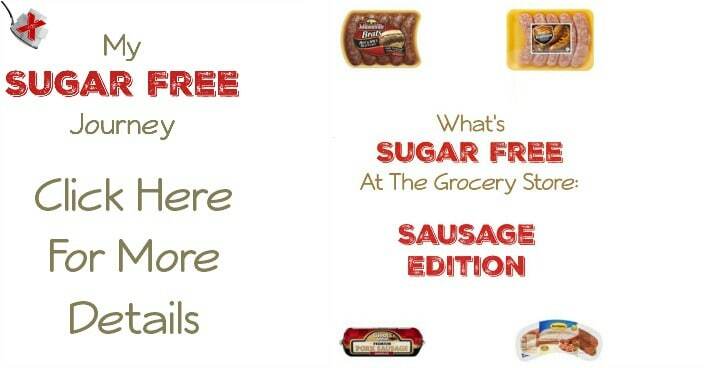 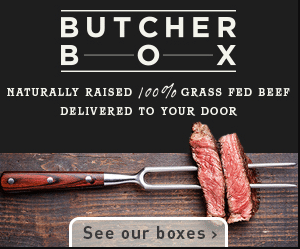 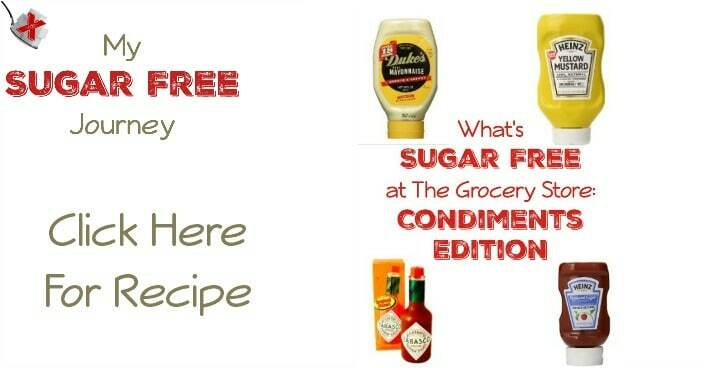 What’s Sugar Free at The Grocery Store: Sausage Edition! 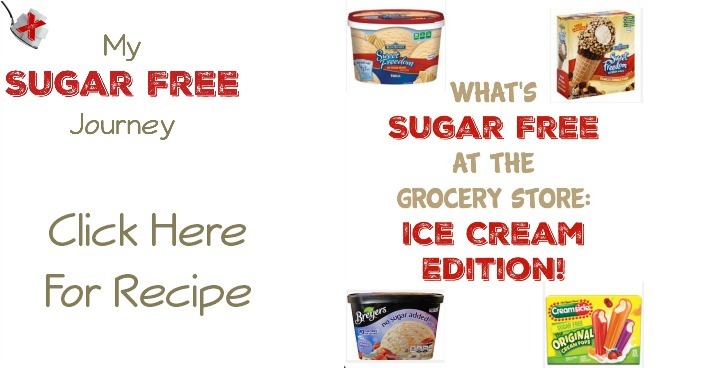 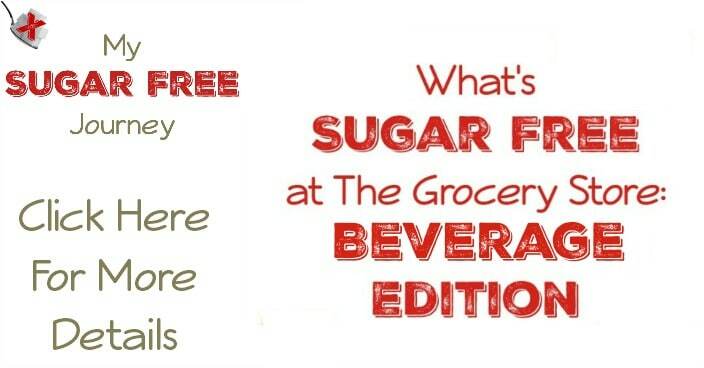 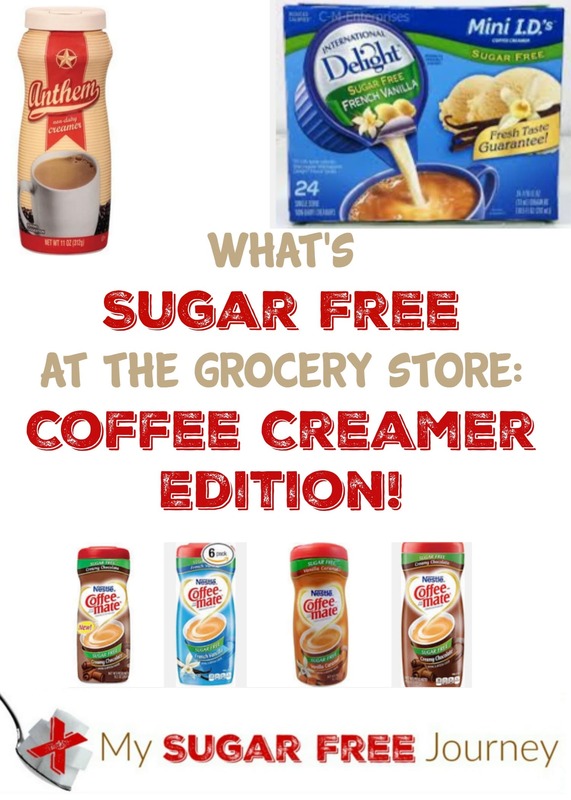 What’s Sugar Free at the Grocery Store: Ice Cream Edition!